Films aren’t just meant for entertainment. If done well, they are food for the soul. They don’t always have to be dramatic either. Some films can be simple and charming and connect with us on a much deeper level. Dear Zindagi is one such film. It is a love letter to life that was waiting to be written. And we’re glad that director Gauri Shinde found order in all the chaos that we live with every day. 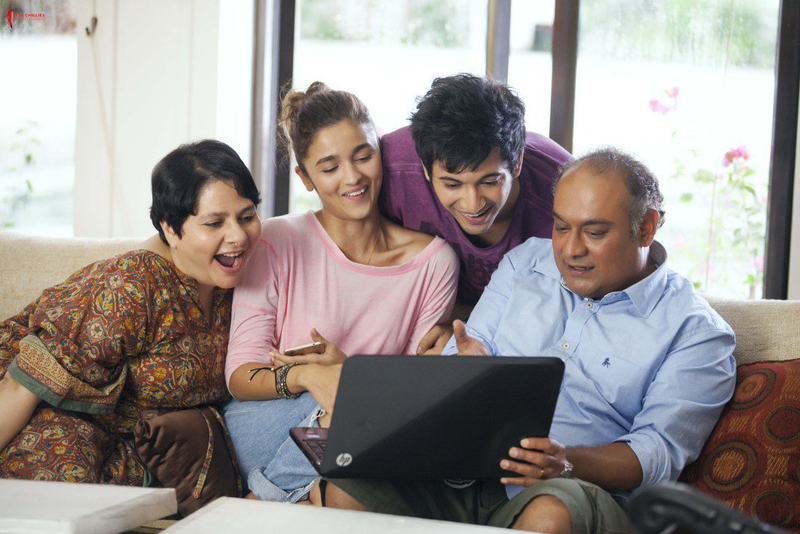 Dear Zindagi has some beautiful life lessons to offer and with no spoilers, here are 5 such lessons from the film that will stay with you for a long time. 1. Don’t choose the tough path just because you have to. We’re conditioned to believe that to achieve our dreams, we must go through hardships. Unless we go through a difficult struggle, we won’t achieve the ultimate prize. But that’s not always the case. Choose a path that you feel comfortable with, even if it’s the easier one. 2. There’s no such thing as the ‘perfect partner’. We look for a partner who is just ‘perfect’ and we know, that’s just too much pressure. We don’t have these perfect expectations from friends, so why pressurize yourself to find that perfection in a partner? We know we’re not perfect either! 3. Instead of looking for perfection, celebrate imperfection. Even though we’re all looking for someone special, we rarely find them in the first try. More often than not, even if you find them, over time the “perfection” starts to get tainted. But the strongest relationships aren’t founded on perfection, they’re built over the acceptance of many imperfections, and that’s what makes them all the more beautiful! 4. Don’t stay in a relationship if you’re suffering. Don’t suffer if you’re not comfortable in the relationship just because you’re afraid to hurt your partner. If you’re suffering, the relationship will doom anyway. 5. Parents are people too. Don’t judge them too harshly for their mistakes. We expect our parents to act in a god-like perfect way. But if we manage to see beyond the relationship, they’re people too. They will sometimes make mistakes and once we realise that, it’s easier for us to understand and accept their actions. If I had to ask you, when was the last time you really, truly expressed your feelings? When was it that you cried because you felt like it? Or laughed because you wanted to? If you can’t remember, you know what I’m talking about. For some odd reason, we’re living in times when the true test of a person’s strength is to always keep it together. We can’t show what we’re feeling, we’re always being judged for behaving a certain way and no matter how close a person may be, we somehow can’t open ourselves to them. Is it years of conditioning? Or is it a fear of being looked at in a certain light? Whatever may be the reason, we’re all leading unhappy, largely upsetting lives. We don’t love ourselves and certainly don’t love our zindagi! 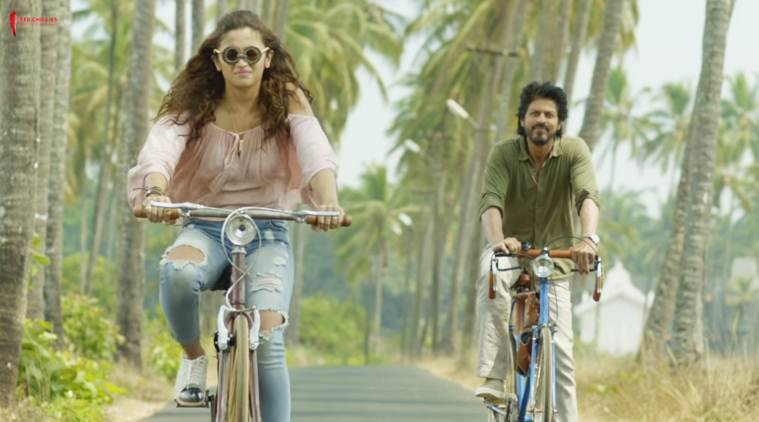 If you’ve seen Dear Zindagi, you’d know the underlying message of the film. If you haven’t, go watch it, right now. In a simple, non-judgmental way, the film urges you to express your inner dilemma, tells you that life isn’t always easy and asks you to cry when you want to and laugh when you need to.